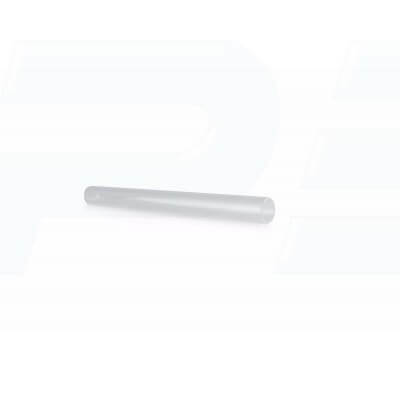 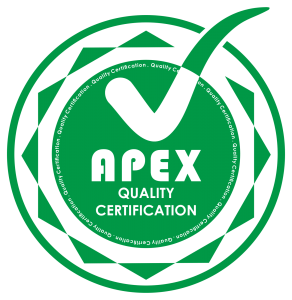 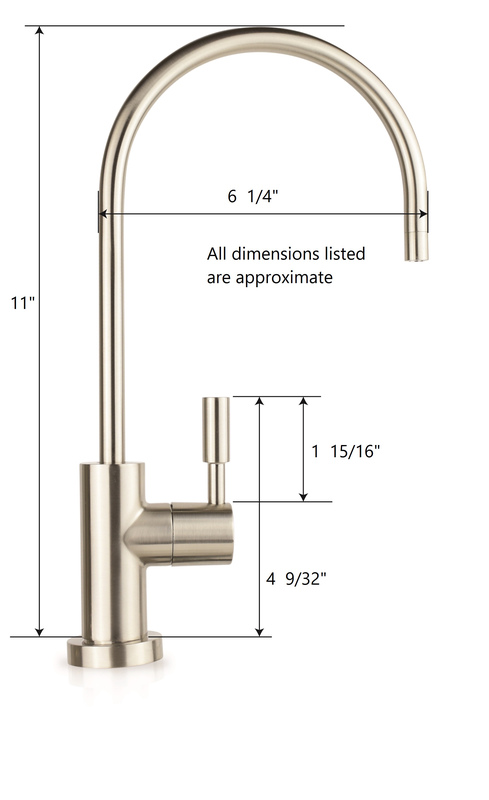 Hydronix LF Series Lead Free Faucets are NSF certified to Standard 61 Section 9 ensuring lead free compliance. 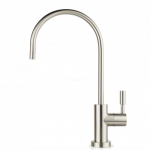 The Hydronix LF-Series Designer Faucet is non-air gap water faucet compatible for use in drinking water and RO filter systems. 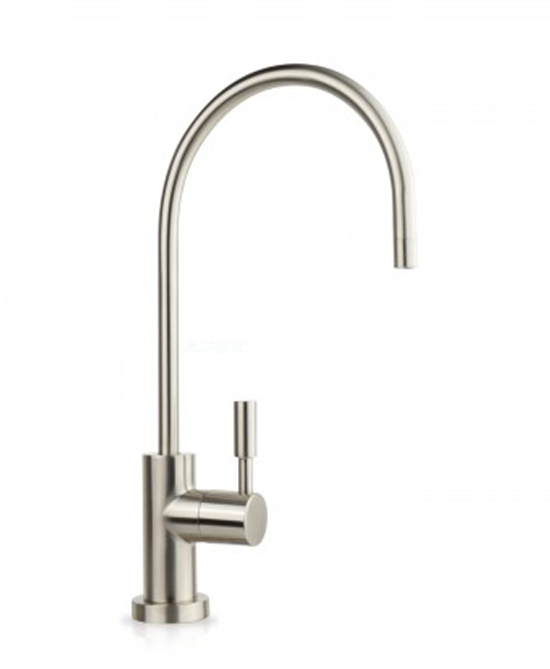 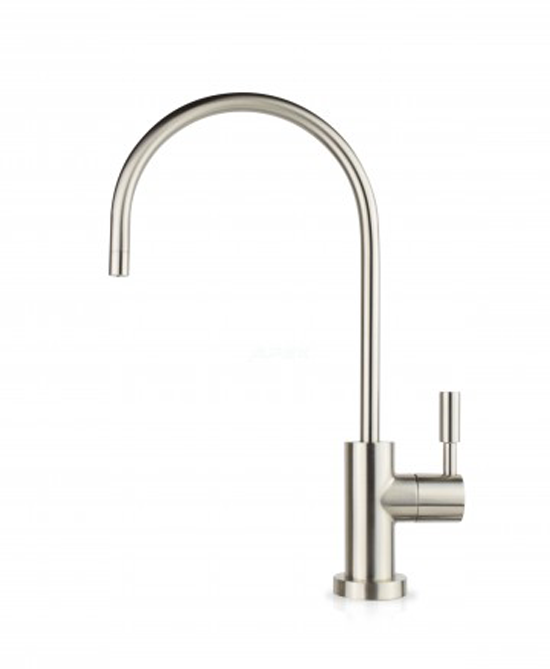 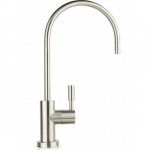 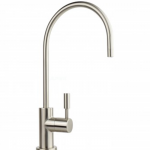 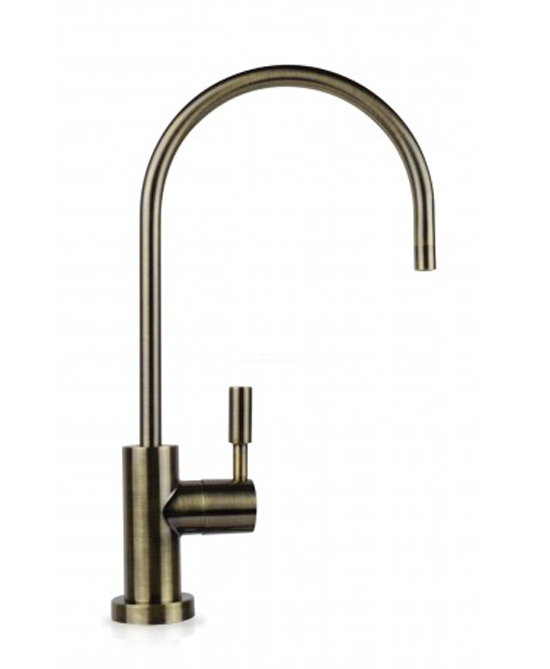 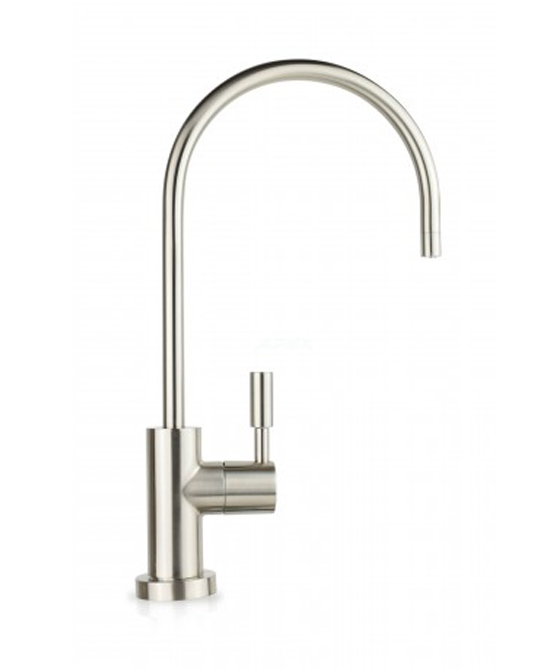 This designer faucet has a 3″ shank and an elegant finish that will spruce up the look of any modern kitchen. This RO faucet boasts professional workmanship and durable construction material, as well as an NSF-certified design that is lead-free.